In this episode, Marci interviews Linda Chu, owner of Out of Chaos, a professional organizing company based in Vancouver that provides home and office organizing strategies and systems for both home and business owners. Linda is also the founder and chairperson of the Professional Organizers in Canada. 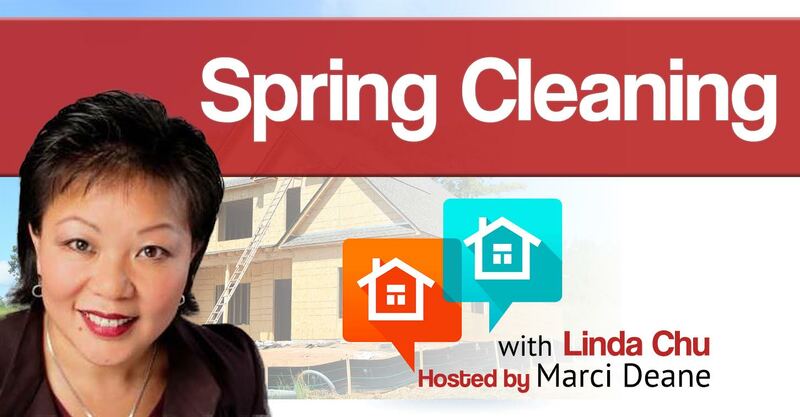 Listen as Linda shares with us her tips on effective spring cleaning, how to stop feeling overwhelmed with this task, why and how you should leverage your time, and different ways and resources to dispose items that are not being used. Learn to leverage time by delegating the things you can so you can focus what’s important. Effective spring cleaning means being clear on your goals, sorting, and editing through everything you have. You don’t have to do big things on your first try — do what is achievable.